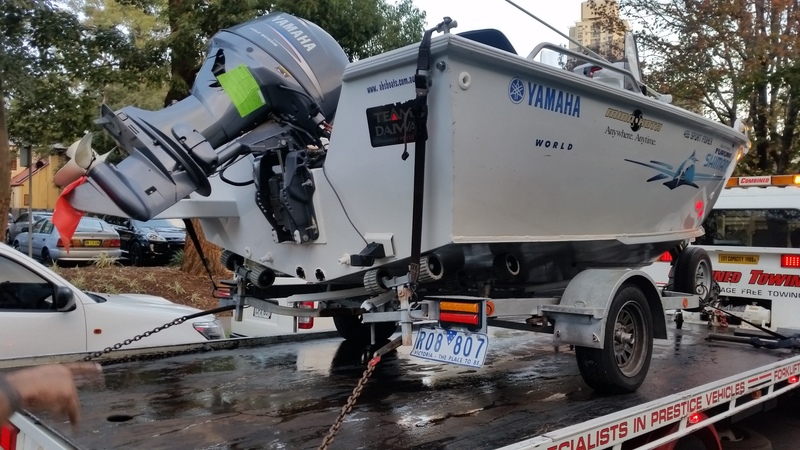 When you need machinery or equipment moved around Sydney, you can rely on Sydney’s largest towing company to get it there when it’s needed. ✓ Construction equipment like backhoes, bobcats, small cranes, excavators, stone saws and more. ✓ Farming equipment like tractors, sorters and , bobcats, small cranes, excavators, stone saws and more. 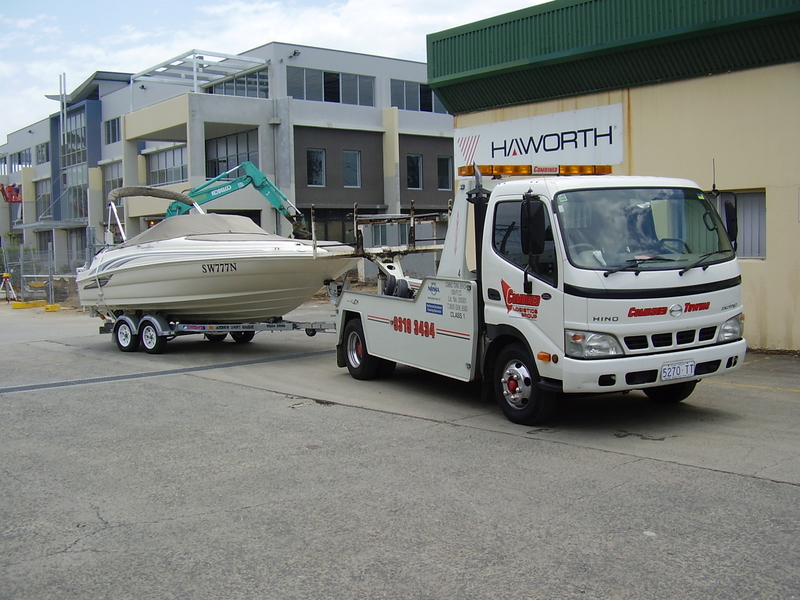 Heavy equipment towing requires some specialized towing vehicles, and it requires some knowledge of the machinery itself. We believe in safety first, and we also do all we can to protect your business machinery while it is in our care. We treat things we move as though they were our own, because we understand how important your machinery is to your business. 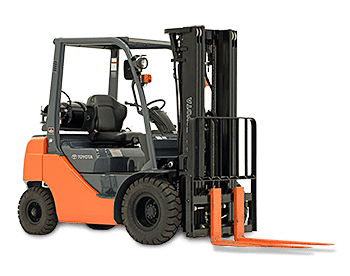 Whether it’s a generator that just needs moving or a forklift that is in dire need or repair, we can get your equipment moved, or back to you, faster than traditional machinery transport companies. This is where the Combined part of Combined Towing comes in. We also transport equipment for special events in addition to moving large items for businesses. We do large scale transportation of equipment and staging for things like concerts, trade shows, conferences, special shows, festivals, and about any other large activity you could imagine. 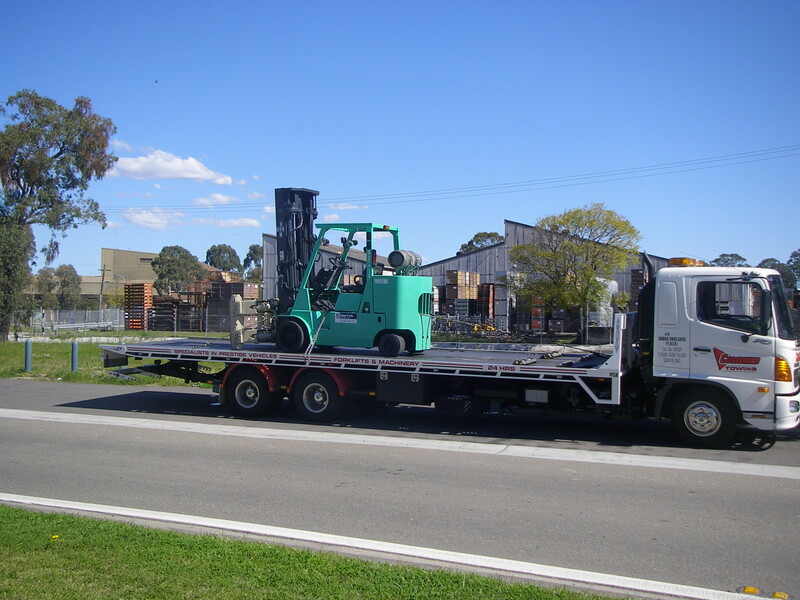 We have all the equipment needed to make sure all your equipment is moved properly and safely. Concert venues are not always held in big cities at big concert halls. Outdoor concerts are becoming more popular, and concerts in unusual places are also getting more common. You will have a lot to take care of when putting together a show like this. 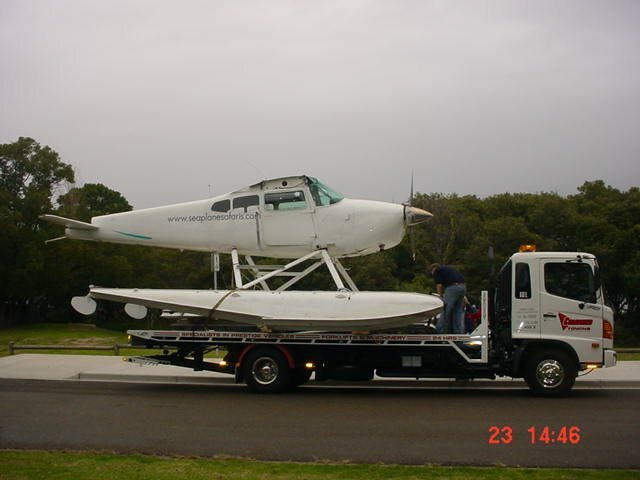 At Combined Towing we enjoy a challenge, and we take pride in delivering equipment even to unusual places. Give us a call for a free quote. Tell us what you have in mind, when you need it and what all will need to be moved. We can give you a competitive price and a guarantee that will make you smile. 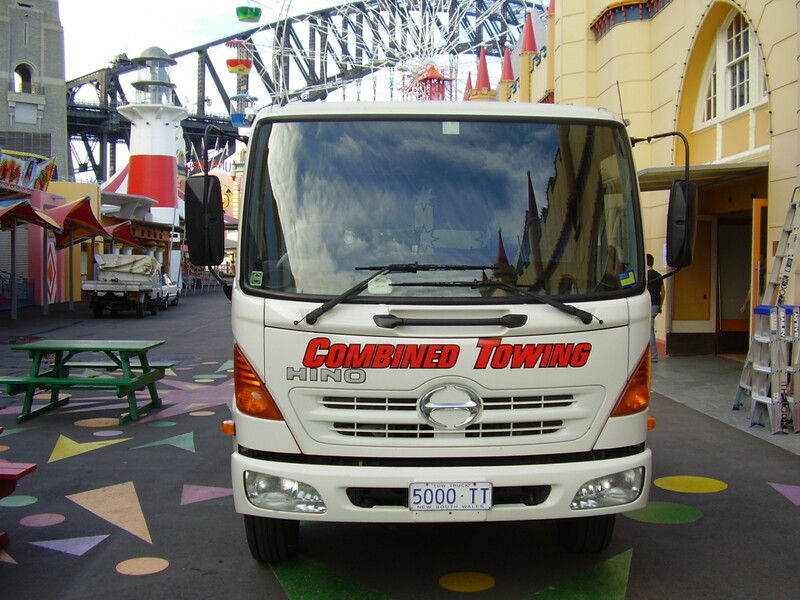 You can count on Combined Towing to be there and deliver the big things you need for your special event. If business equipment and major shows were not enough, we will also move just about anything else you might need moved. As we said about concerts, we enjoy a challenge, so give us a chance to move any prized item you might have. We can move automobiles and other vehicles, whether they run or not. 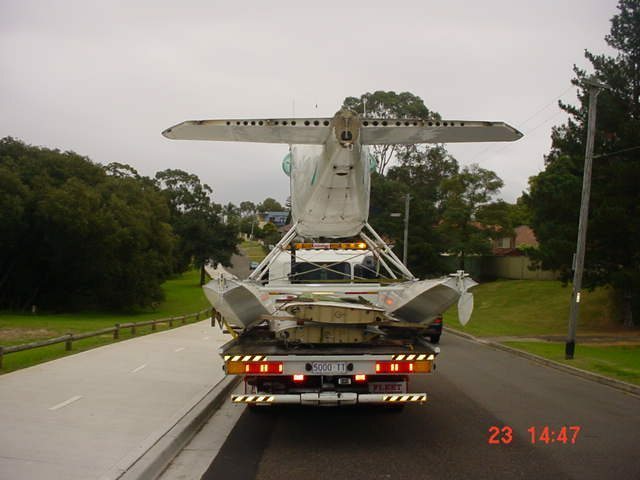 We can tow them or haul them on a trailer. This is rather standard though. It gets more tricky with certain other times, such as statues, which may be fragile. We also move airplanes, because sometimes you need to move it on the ground instead of in the air. 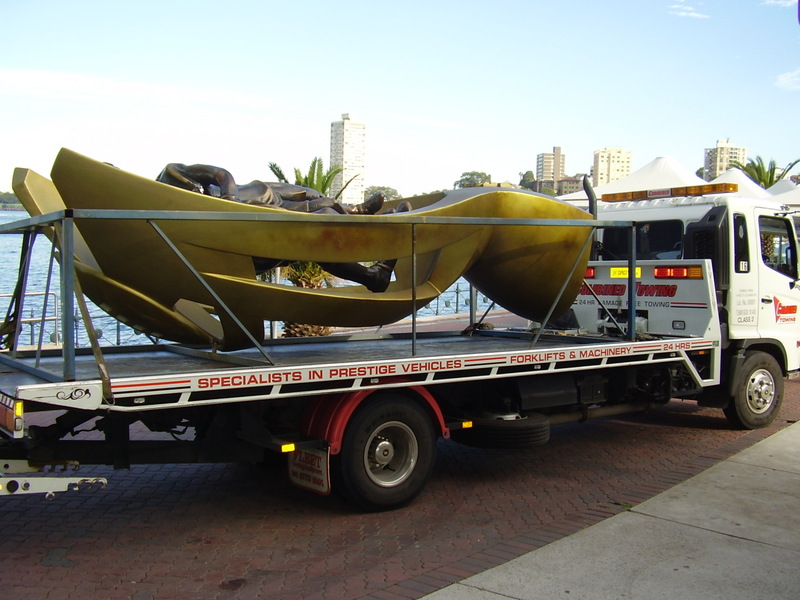 Boats are another item we have often moved. 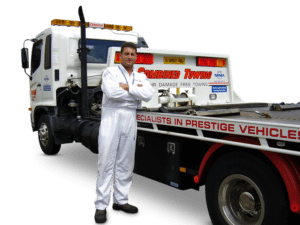 If it is big, and you need it moved, call or visit Combined Towing in person or online. We are in the business of moving people, and you will be moved by our professional service and attention to detail. We think you will also like our prices, and we give free quotes. There are no surprises when you get your bill.